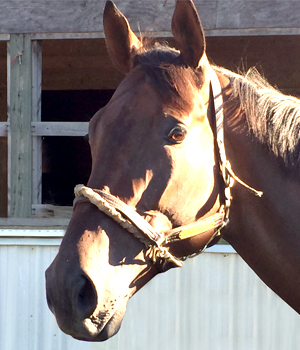 As a race horse Participate earned nearly $140,000 in her 5 wins including a state bred stakes race. 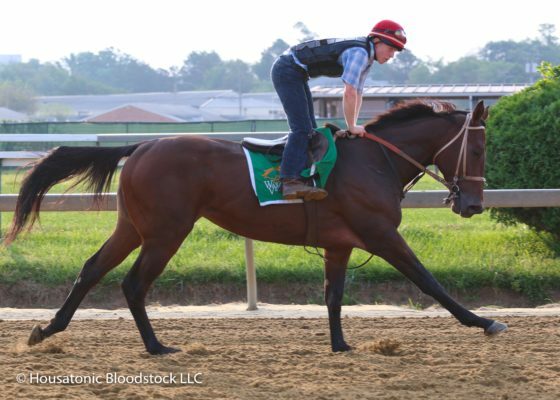 As a 4 YO Participate won the Maryland Million and/or Registered Maryland Bred Handicap by over 5 lengths. Participate showed the most promise on the turf with 3 of her 5 career wins came on the grass. Additionally all 5 of her career wins were at a distance of a mile or more. Her first foal will be to freshman Maryland-based sire and multiple graded stakes winner, Irish War Cry. 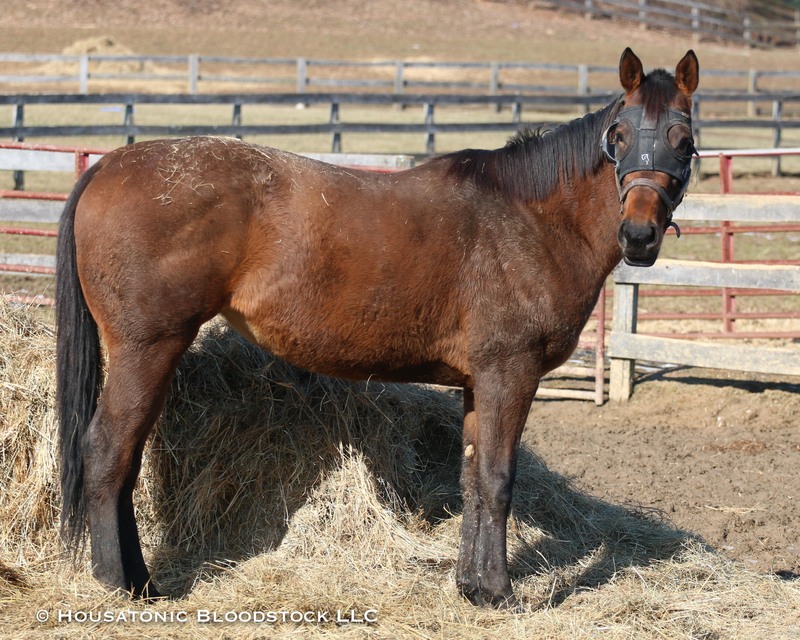 NOTE: Our partner, Housatonic Bloodstock will be buying a percentage of this broodmare opportunity (and covering a percentage of the on-going expenses). Wasabi Ventures Stables will be retaining 20%. NOTE ON PRICING: Since this mare is not pregnant, we will adding the estimated base $5,000 first year stud fee on to the price. This $5,000 goes in as pre-paid training expenses on the opportunity and is credited as such. This mare's price was established at $8,250. This plus the $5,000 makes up the entire cost.